this is the right APP for you! Here you will find the best solutions with Made in Italy design to light up in compliance with environmental regulations and using innovative technologies for lighting management. Furthermore you will be informed about what’s happening in the field of lighting design, with a focus on the use of light in urban applications, traffic, sports, commercial, industrial, architectural and other kind of facilities. In Eleva catalogues you will find the product you are looking for your indoor and outdoor lighting needs. You will get the details useful to develop lighting design projects and a detailed description of the structural and functional features of Niteko LED fixtures. The application allows you to browse all catalogues and to be updated on Niteko news, providing at the same time, detailed information about LED lighting World. 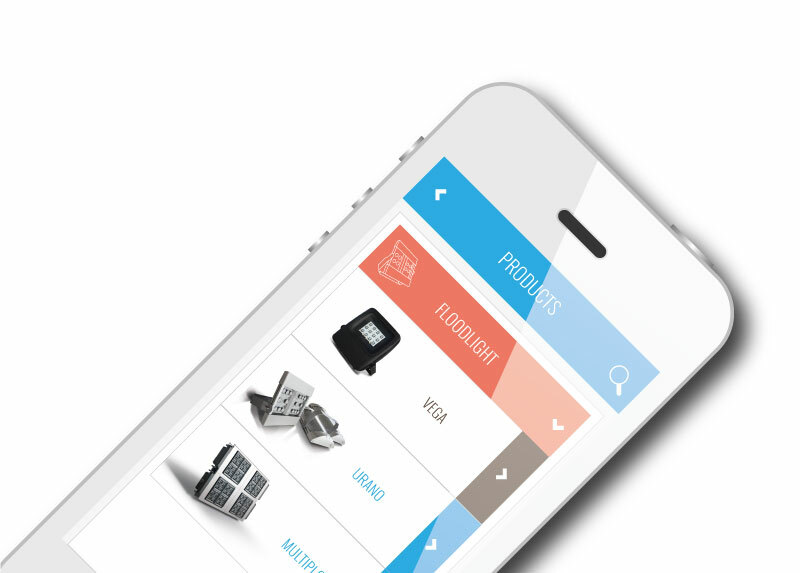 To allow quick and intuitive product search, you will find them both in product categories (floodlights, street lighting etc …) and according to the possible applications. For each product you can also look at all the available pictures, applications, data and the technical details, photometries and all accessories and kits available. Free download for smartphone e tablet in Android e iOS version.